Whether green or blue we are here for you! Welcome! We are a pool cleaning service and maintenance company serving Bexar, Comal, Blanco, and Kendall counties in Texas. We are always expanding our work area. 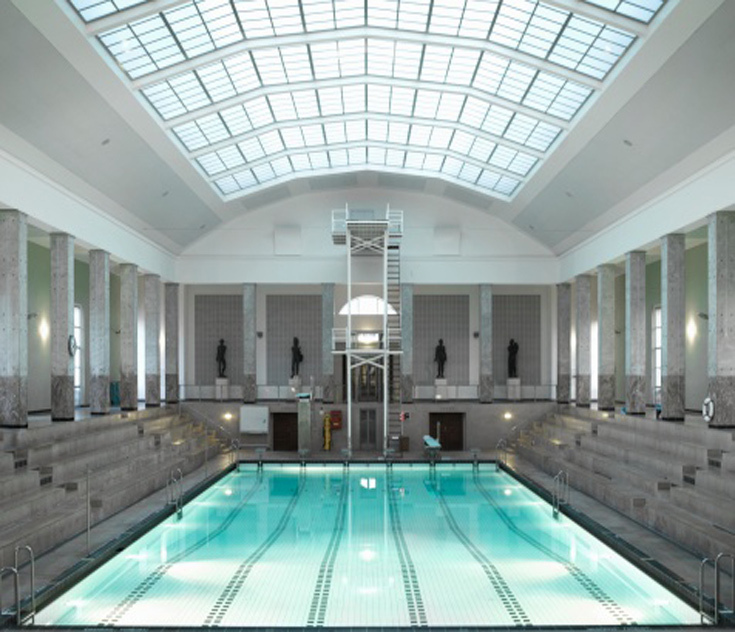 We service in ground, above ground, indoor, and fiber glass pools, spas, and hot tubs. Our schedule tends to fill up so schedule your free estimate today! 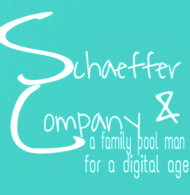 ​Schaeffer and Company has many friends and family who have or are serving in the military. In an effort to show our appreciation we would like to extend a 10% discount on all services to all military past and present.